You may be wondering why my recipe posts are so sparse lately, almost non existent even. And if you have been, here is the honest truth. For 4 1/2 months I had a really hard time going into my kitchen at all due to food aversions that were making me sick and really just ended up spending lots of my usual cooking time in bed. This is not me complaining, at all! I just feel the need to explain what has been going on. I finally got back into my kitchen just in time for fall and winter when the much needed natural light disappears just as I'm getting home each day. I am therefore in the process of researching purchasing some very expensive studio lights which will help me out greatly. I have been cooking such great dishes that I've so wanted to share, but photography is a very vital part of that process. Only now that Spring has arrived and my natural lighting has returned am I finally able to begin getting my cooking, photographing and developing recipes back on track. 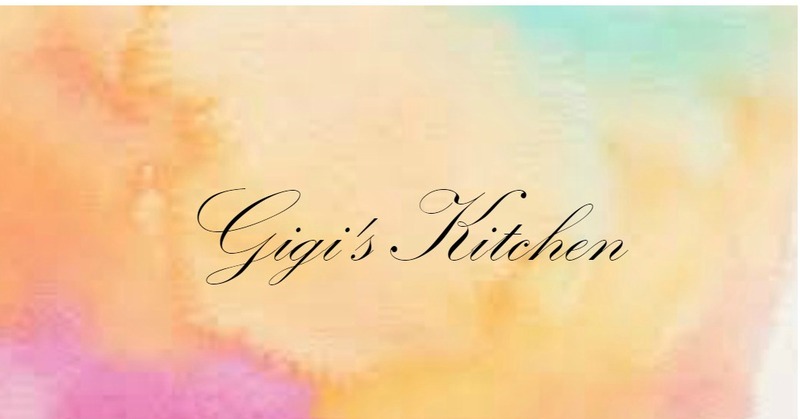 I can't wait to start sharing more of my recipes again as soon as possible. In the meantime I have some cooking tips for you, that I really think will be useful to at home cooks, chefs and cooking novices alike. This one is all about asparagus. I personally am a huge fan of asparagus, shocking as it may be since I have yet to share a recipe with it! Asparagus in in season during the Spring time so it's the perfect time for me to get on that. When prepared right it tastes amazing and can easily add so much dimension to any dish. Asparagus does take some skills though and can be a huge disaster when botched, so here are my tips for preparing asparagus perfectly every time. 1) Choosing it- it all starts in the store. Picking the best looking asparagus is what will give you the most flavorful dish ultimately, so this step is not to be taken lightly. Here is what you'll want to look out for. Fresh asparagus should be bright green in color with no signs of shriveling at all. A purple tint towards the spear end can be expected with many types of asparagus, and as long as they are firm and not mushy at all, all is well with them. Towards the other end of the asparagus it should be thicker and more fibrous then the spear ends. Squeeze the ends to see if it feels substantial and fresh. These are all signs that you have fresh asparagus in your hands to take home. If you can't find asparagus that fits this bill at your local grocery, head over to your local produce store or market where you are sure to find better quality fruits and vegetables since they deal exclusively with that product and tend to choose each item more wisely which is why it'll sometimes cost you a bit more. Ultimately a fresh product is what is most important, so in this situation it is worth every penny. 2) Storing it- Keeping your asparagus wrapped in the plastic product bag and dumping it into your product drawer in the refrigerator is not a bad idea, but this will most likely yield less amount of freshness time. To keep asparagus fresh for up to 3 days, cut off the ends when you arrive home and toss those along with the rubber band that very often binds them together. Then, stand them up in a glass of water, so that the water covers everything but those spears at the end. Cover the glass tightly with a plastic wrap of some sort and then place them in the refrigerator just like that. I personally really like to buy asparagus fresh the day I want to prepare it so that I don't have to store it at all, but not everyone has that flexibility. Now you don't need to worry that your asparagus won't stay fresh, because if you store them right you will have 3 days to cook them up before they begin to go bad. 3) Preparing it: Before doing anything, you will want to wash your asparagus thoroughly of course. Hold your asparagus under cold sink water and without soaking them, give the spears a good rinse. Shake them a bit as well as your doing this so that any dirt or sand is sure to be removed. 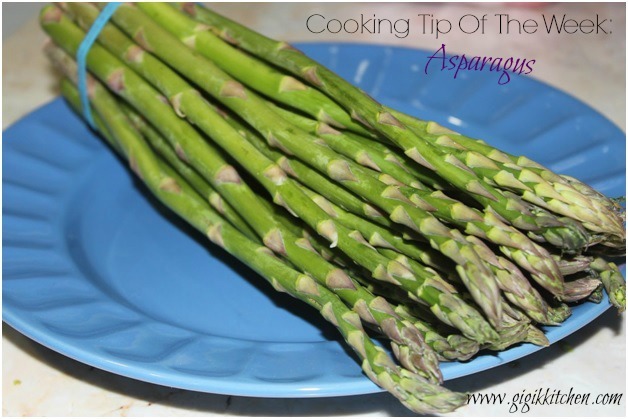 If you have not removed the ends yet, this step is essential with thicker asparagus spears. Using a sharp knife, measure up to about 3 inches and chop them off. 4) Cooking it- Although asparagus can certainly be eaten raw in salads and as appetizers with a dipping sauce, I like to cook it in most situations. You can broil, or even dip it in crumbs or batter and then fry, but my proffered cooking method is usually boiling or steaming. When boiling, bring a pot of water to a boil and make sure the water is low enough that the tips can stand just above the water line while boiling. Add a little bit of salt to the water as it will save you on prep time later and season them a bit now. Then place the asparagus in the pot, delicate spear side up and allow them to cook for 10 minutes at most so that they are still crisp but tender. Then drain the water and you are ready to further prepare them for a meal. Low in calorie and high in vitamins, you really should take advantage of the peak of the Spring season with some of these tasty spears. From soups to salad, the options are endless. Those are my tips for and tricks for all things asparagus. Hoping they will be useful to you. If you have any tips with regards to asparagus, please do share them in the comments form below- I know they will be helpful to others! Read my last cooking tip of the week post here where I tell you everything you need to know about beets!